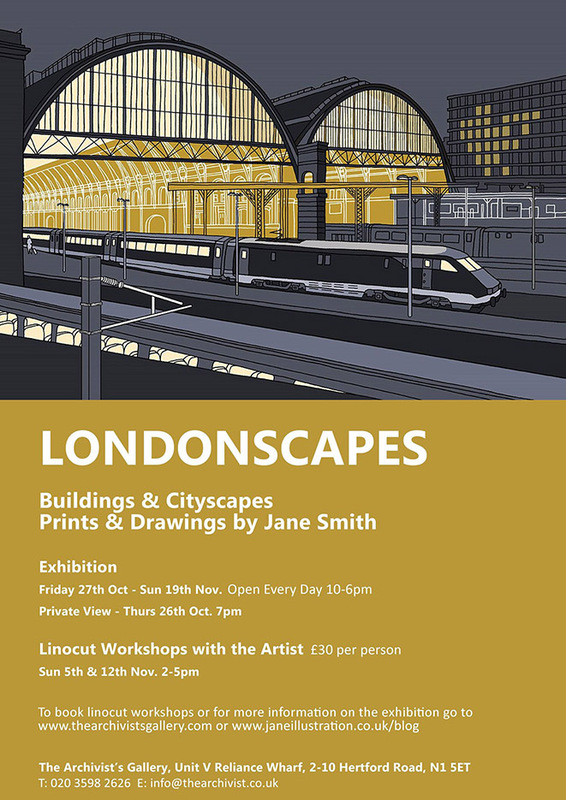 LONDONSCAPES – Buildings and Cityscapes Exhibition. This entry was posted in Printmaking and personal work by Jane. Bookmark the permalink.